With the new breed of luxury shoppers questioning the tropes of traditional luxury and valuing experience and authenticity over acquiring more products, Selfridges knew they needed to find a way to future-proof their position, reconnect and expand their consumer base. TCO launched a new breakthrough retail concept dedicated to menswear but welcoming of female shoppers who like to buy men’s fashion. 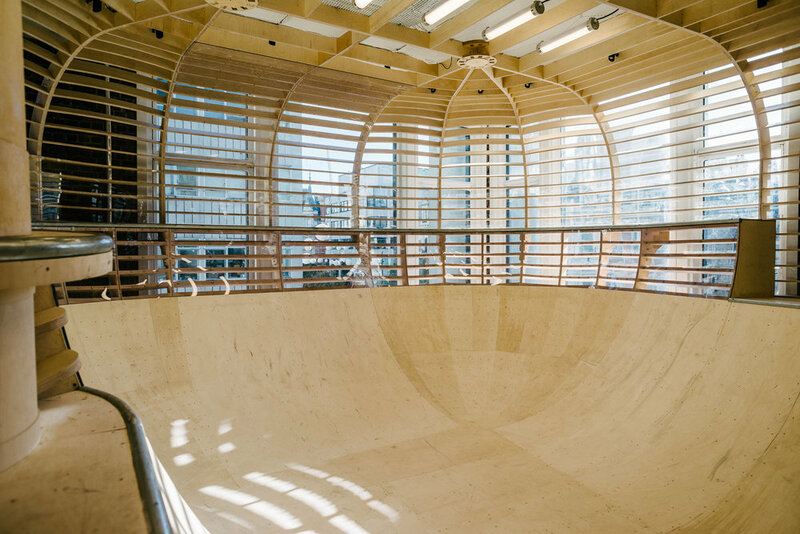 Built to form a cultural and social hub within the space, The Bowl is a fully enclosed skate bowl, conceptualised by The Mighty-Mighty and installed to sit in the window overlooking the corner of Oxford Street and Duke Street. 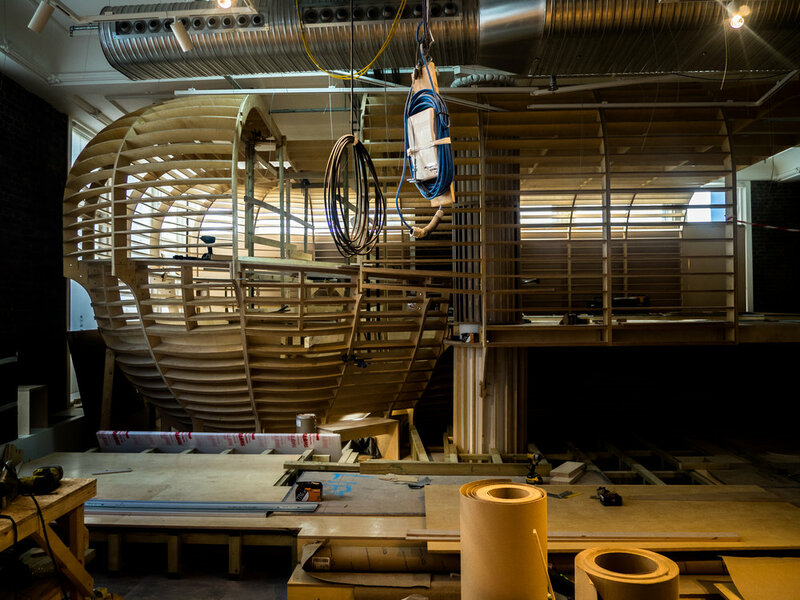 The Designer Street Room is anchored by a custom-built Land Rover Defender and a new London landmark of fashion retail in the UK’s only free wooden skate bowl. "We see our physical stores as social hubs, as much as we do retail spaces - it's something which has been part of our DNA since the the store opened in 1909. 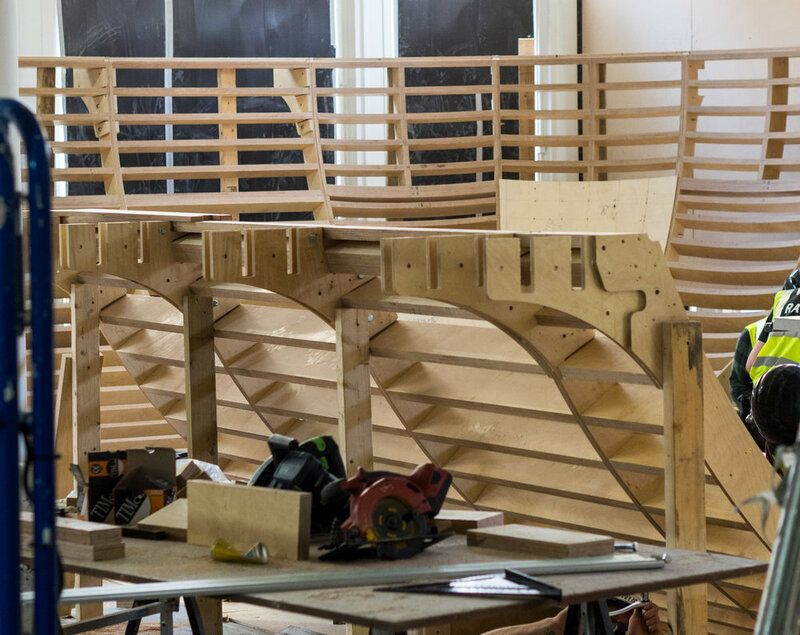 The introduction of a working skate bowl is a decision we arrived at early on."